Le Club AccorHotels is offering bonus points for stays in Armenia, Azerbaijan, Georgia, Kazakhstan, Russia & Ukraine between July 24 – September 30, 2017. Members can earn 300, 400 or 500 bonus points depending of the Accor brands for stays that are booked between July 24 – September 5. Some bonus points for stays in Russia and neighboring countries this fall. Just pay attention to the booking dates and remember to register for the bonus. 1. 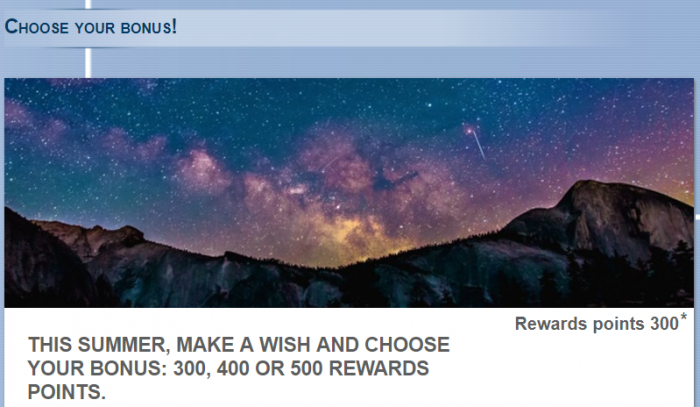 General Le Club AccorHotels terms and conditions apply to the “Choose your bonus” offer and you must be Le Club AccorHotels member to benefit from it. 2. This offer entitles Le Club AccorHotels members, regardless of their membership status, to earn a bonus of 300 Rewards points for a stay in one of the participating ibis and ibis Styles hotels; 400 Rewards points for a stay in one of the participating Adagio, Mercure and Novotel hotels; 500 Rewards points for a stay in one of the participating MGallery and Pullman hotels in the Le Club AccorHotels Loyalty program. This bonus of Rewards points is offered in addition to the Rewards points and Status points that are usually earned by the Le Club AccorHotels member for each eligible stay done in application to the Le Club Accorhotels General Conditions of Use. 3. This offer is valid for a member’s stay from 24/07/2017 to 30/09/3017 in one of the participating hotels in Armenia, Azerbaijan, Georgia, Kazakhstan, Russia, Ukraine, and booked between 24/07/2017 and 05/09/2017. 5. Any consecutive stays (check-out and check-in same day) in the same hotel, will be considered as a single stay. This single stay will be eligible once to the “Choose your bonus” offer. 13. Please specify the reference 50118 in all your communications with AccorHotels call centers or customers care services related to this offer. You must register for the “Choose your bonus” offer before proceeding to the booking, to be eligible to the offer.